Don’t be clever or snarky. You want to show off your sharp wit? Keep it for when you’re writing letters to the Promotion and Tenure Review Committee. Unless you are being kind, do not be cute or ironic or use mockery when writing comments on a student’s paper. The ability to decide somebody’s grade is not the same thing as being able to bully that person. The easiest thing in the world is to make a student feel bad. You should get satisfaction from being that person’s teacher, not from being that person’s judge. The function of education is to teach one to think intensively and to think critically. 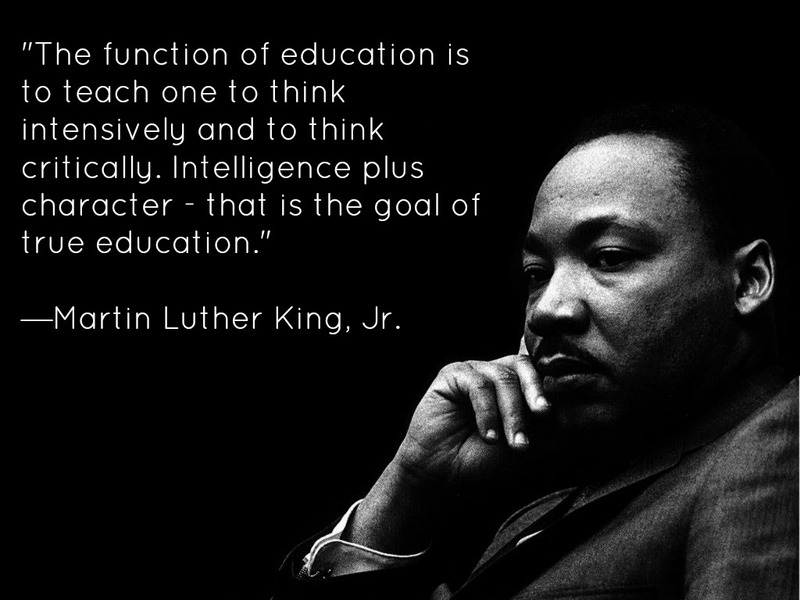 Intelligence plus character — that is the goal of true education.